Traveling is challenging. There’s no doubt about that. You must research, you must prepare, you must improvise, and you must force yourself away from your warm, snuggly, inviting, comfort zone. Most importantly, you must be ready for failure — failed attempts at a new language, failed attempts to find that restaurant you’ve been waiting for since planning your trip, failed attempts to obtain tickets to that popular attraction — you must be okay with being lost, following and not leading. For about my first year of Peace Corps, give or take a few months, I felt like I was still traveling. Almost like an extended summer camp of sorts, a hazy dream that would soon come to an end. Every day was a roller coaster, never knowing what was next, and constantly tired, even on the best of days. 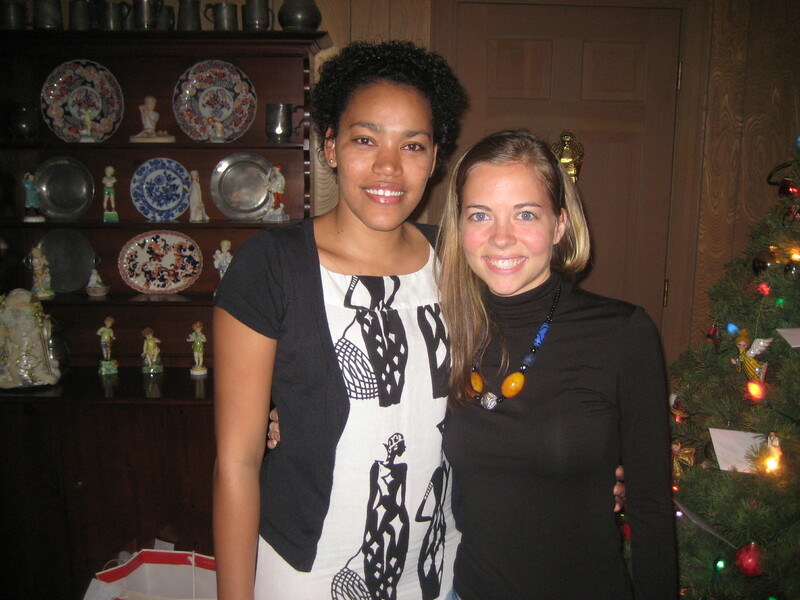 Now, let’s rewind to life before Peace Corps, before traveling…After getting my master’s degree, I felt good about who I was becoming, and where I was headed. I learned to deal with my quirks, and tried to better my weaknesses every day, making resolutions, goals and plans for the future. I was comfortable in my own shoes, even when they got a bit stinky. Peace Corps abruptly changed all that. Suddenly, in this completely new environment, I felt like a pimply, awkward teenager. It was difficult to be myself. Everyone was a stranger, every meal was foreign, and every sentence was incomprehensible with a new language that I did not speak. All of a sudden, it was weird that I liked coffee without sugar, that I didn’t know how to eat fish with bones, or that my skin turned red in the sun. I stood out like a sore thumb, like a lost teenager just trying to fit in and not knowing how. After arriving in Cape Verde, I was merely trying to survive. I imitated others to fit in. I copied words, phrases, and actions so that I could integrate successfully, so that I could connect. With all this imitation, all these foreign concepts hitting me one after another, it was easy to lose myself for a little while. It wasn’t until around my second year when I started feeling like me again. I was there all along, just hiding — maybe waiting for the right time to come out, or maybe I was adapting and forming a new version of myself. And now? I see Cape Verde as my second home. I’m not traveling anymore — it’s my life; it’s my friends; it’s my second family. That’s the beauty of Peace Corps, of prolonged “travel” or living in what once were foreign places. It turns brutality, survival, and differences into familiarity, comfort, and unity. All those idiosyncrasies I never thought I would get use to, all those “weird” gestures and sounds, I find myself using them without thinking. I find myself adapting so much that some aspects of America, my homeland, now seem odd. I find that as different as we may appear to be, we’re all much more similar than we realize. Even though, as volunteers, we fail much more than we succeed, we become adaptable, flexible. 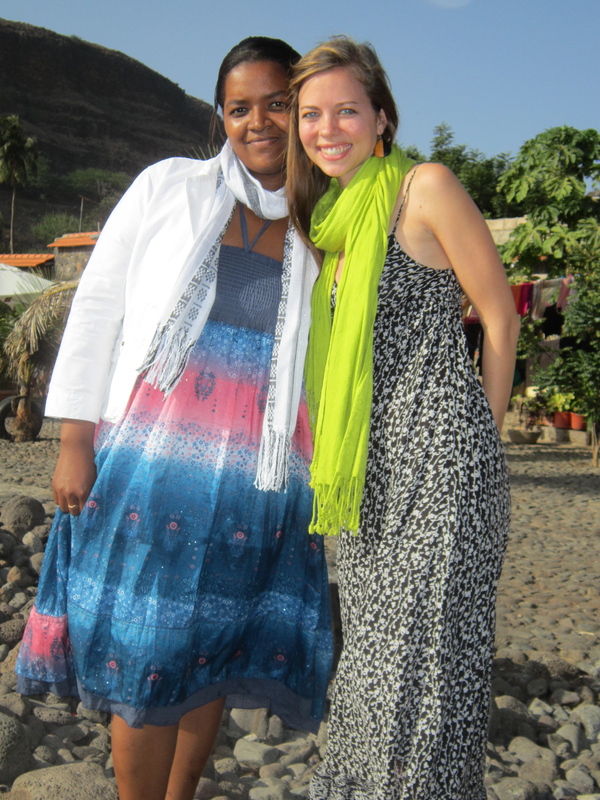 As a second year volunteer, this is what I know: wherever I go, wherever I end up in the world, I have a home in Cape Verde. A once foreign place now holds cherished friends, adopted family members, and a different me. My mind has expanded, my family has grown and the world is much smaller than it once seemed. Aside | This entry was posted in Richly Simple. Bookmark the permalink. You are an awesome young lady……may the road ahead of you be of your choosing. Life is Good!!!! Live it Krista!!! !